Start taking classes at Lavation and other studios! 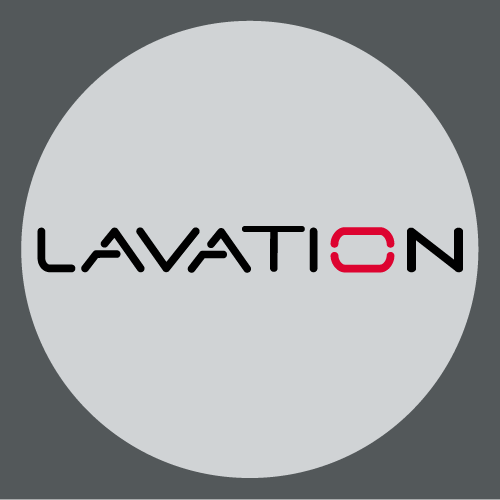 Lavation offers a top notch facility and focuses on a no gimmicks approach to intense cardiovascular workouts. We hold cycling classes and HIIT classes in the upper haight, cole valley, inner sunset area of San Francisco. Love this class for a full body workout! One of my favorites. The music should really be more upbeat- top 40 music is the best for cycling. This class played a lot of low energy songs including a few Ed Sheeran songs that are really good but also HUGE downers. The last song was also pretty slow and moody- I want to leave a spin class feeling energized and ready for the day, especially in the mornings! These songs kind of just made me feel somber. Additionally, it’s very hard to hear the instructor so unless you can calibrate your system to turn down the music when the instructor speaks then the instructor should talk less, if only for the fact that his/her voice gets blended too well with the music. I really like Lavation and the instructors, so this isn’t a knock on you guys- just some things I’ve noticed. Thanks! Tim is a very balanced and motivating teacher. He wants everyone to succeed and feel good. Highly recommend this class!!! there's a series of 15 stations that you rotate between on 1.5 min intervals. only as good of a workout as you push yourself. it was cool to try a bunch of new machines and exercises though! Fine workout, but difficult to hear instructor.